ALL THE SECRETS dropped right into your inbox. 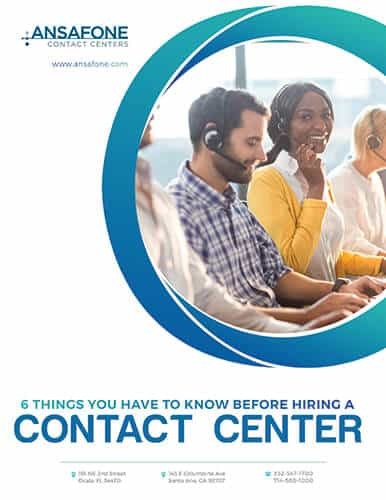 Enter your email below to download your FREE copy of our eBook, “6 Things You Have To Know Before Hiring A Contact Center”. 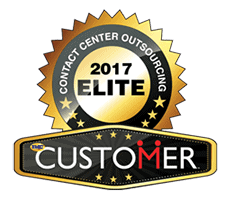 There is an expansive difference between call centers that get the job done, and those that get the job done well. While some can handle a large volume of calls, very few can handle the vast differentiation that comes along with handling customer service. you want a company that is ready to begin your campaign as soon as possible. Don’t waste valuable time and resources waiting for a company that will take months to begin optimizing your customer service. Ansafone has the resources and capabilities to hit the ground running. Social media, email, and even online live chat are all touch points that will make your business more available to your customers, thus increasing client satisfaction. Since technology is changing every day, Ansafone will provide you with the expertise to keep you up to date. Too often many call centers are focused on building their own revenue, rather than building yours. Ansafone strives to continually improve and maximize our resources to efficiently represent our clients and at lower costs. 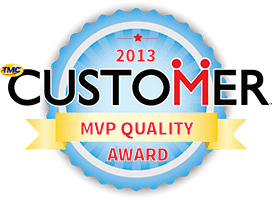 Are you partnered with the right Contact Center? 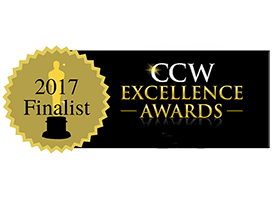 Let Ansafone become a seamless extension of your business and provide you and your customers with award-winning, industry-recognized, unparalleled customer service. 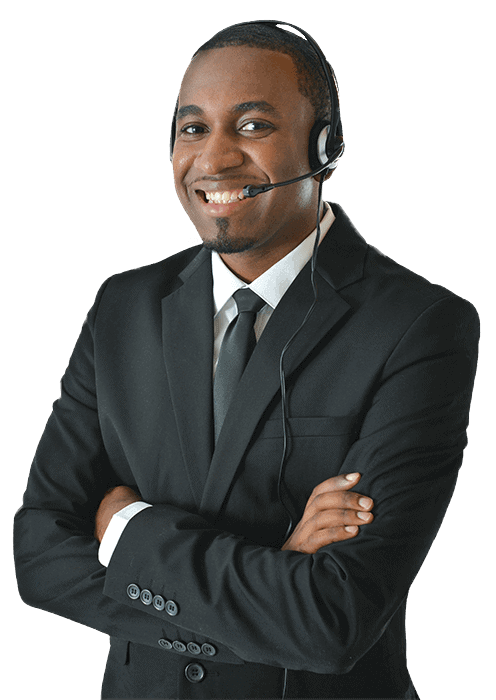 With our 47 years of contact center experience, we have the knowledge and expertise you’re looking for. Contact us today at 800-510-0514. Ready to start your next Healthcare outsourcing project?